Earn P-Credits toward your Salary Advancement Requirements through ASPDP! Credits count both towards the first and second salary differential, and can be counted towards the New York State 100 hours of Continuing Teacher and Leader Education (CTLE) requirement (Professional Learning Board is an approved provider of CTLE for NY educators). Click “Buy” link to enroll and pay $109 to Professional Learning Board. Login into Professional Learning Board, and START COURSE. Scroll down to see available P-Credit Courses. 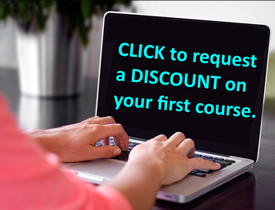 • No cohorts – earn PD for professional advancement or P-Credits at your own pace! This online P-credit course helps NY teachers initiate action research for potential areas of improvement in a classroom or at the school level. Through this course, teachers will learn and practice steps to conduct action research from selecting the area of focus, gathering and interpreting data, setting up an action plan, and finally presenting findings. 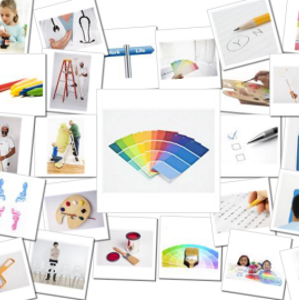 This online P-credit course helps NY teachers with useful information about the autism spectrum. By understanding the underlying components of developmental differences in those on the autism spectrum, teachers can revise preconceived expectations and help better support learning and behavior for those with autism in the classroom. 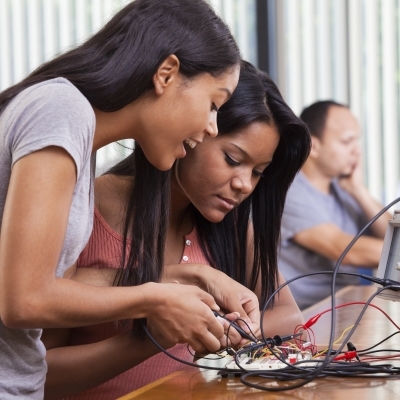 This online P-credit course helps NY teachers implement STEM in education. Examine ways in which STEM can be integrated into the curriculum. Teachers design STEM activities, plan lessons and consider ways to introduce STEM within any budget.